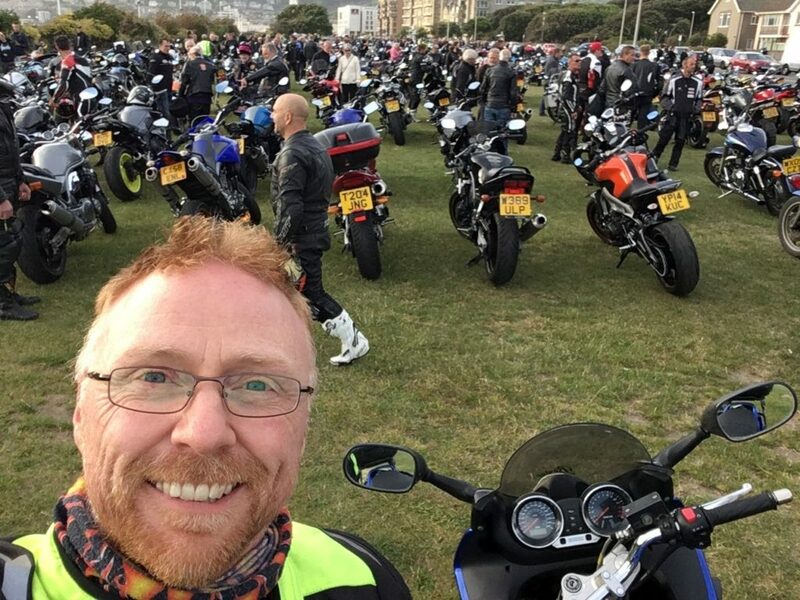 So one of my colleagues clued me in to a motorbike meet up that happens every Thursday from 6:00pm, over at Weston-Super-Mare. It sounded like a giggle, so I rode down and took a look. The event is ran by a charitable group raising money for The Poppy Appeal. It’s only a pound (£1) to get in. So on this particular meet up on Thursday 15th June 2017, there are about 800 motorbikes, trikes and quad bikes on the sea front lawns. A really nice friendly and relaxed atmosphere. It’s certainly worth going along and taking a look. In fact, have a look at their WEB site for the event.